I am hot off the heels of our Success Club Trip and last weekend was Super Saturday. 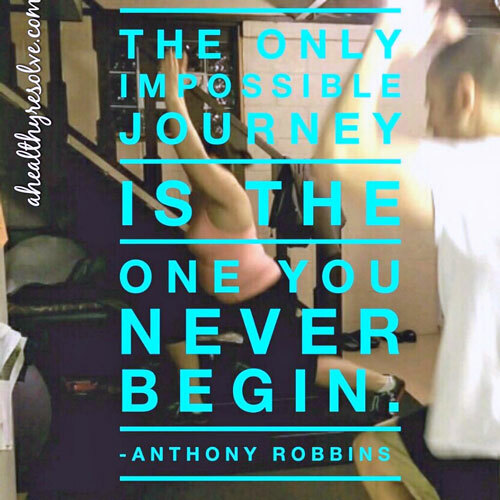 This is an event hosted in cities all around the country where coaches from all over the network and guests come together and bond, learn and do super fun live workouts! These events are awesome because they give us the chance to see everyone in person. :P We all talk to each other every day on social media, but since this job can literally be done from anywhere, we often don't see each other in person until these live events. 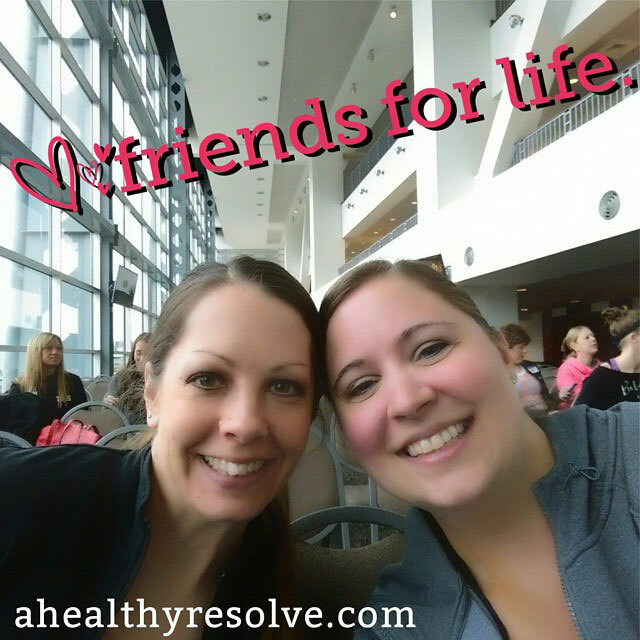 I have formed some of my best friendships through coaching and I love to see everyone in person! 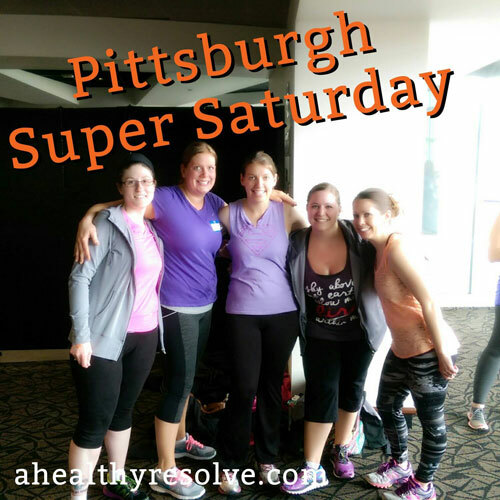 This past Saturday, a few of my teammates and I met at the Pittsburgh Super Saturday. It was hosted at Heinz Field this year which was pretty cool. We heard the announcements from corporate and received some pretty great training from some of the other coaches in the area. Have you ever felt like a prisoner in your own body? You may feel a certain way and no matter how hard you try, you just can't break free? I haven't been feeling like myself for at least 9 months now. Some time towards the end of last summer, I really started to realize that something was off. I have been to conventional doctors more times than I can count to have them all tell me that I was fine. One endocrinologist even told me that I needed to see a therapist because I was trying to alter my nutrition to combat how I was feeling. Nice, huh? So I went in search of alternative methods. I have been seeing a naturalistic doctor now for the past couple of months. I finally found someone who listened and was interested in TRULY getting to the root of what was going on. I have many things out of whack with my body. I have already gone through one round of treatment and currently I am being treated for Lyme along with a couple of other things. She says your body is like an onion. As you heal one layer, it peels away and other things can come to the surface. She warned me that it would get worse before it would get better. I was mentally prepared for it...or so I thought. This is so hard for me to talk about here. Contrary to the fact that it may seem like I blast my business on social media, I still keep a lot to myself. It's uncomfortable to make yourself vulnerable in this way. I try really hard to be a positive light in the lives of others. I smile in pictures and post positive messages but some days quiet honestly it is all I can do to pull myself out of bed. I want to sleep 24/7. I am emotionally, mentally and physically drained. That is my reality right now. Maybe you are wondering why I am sharing this here...well...I just wanted you to know if you are reading this and you are going through something similar, you aren't alone. You may feel trapped. You may even feel a little crazy. I know I do! But that doesn't mean that better days aren't coming. I have hope. I pray each day for healing to get through this. I want to feel like me again. My goal throughout this entire journey has not been just weight loss. That will just be a happy byproduct. I just want to be healthy. I want to be able to live life to the fullest. I want to be the best mom possible to my boys and the wife my husband deserves. I know that I'm not there right now, but I'm working on it. We are all works in progress regardless of where we are in our journeys. Don't give up. I'm saying that as much to myself as I am to you right now. We can't give up. There IS a light at the end of the tunnel and we WILL get there! I truly don't even know where to start. How does one explain how awesome, inspirational and valuable this trip was? I guess I will start at the beginning! I am a coach because I love it. I get to wake up every morning and try to have a positive impact on the lives of others. I would do it even without a pay check. 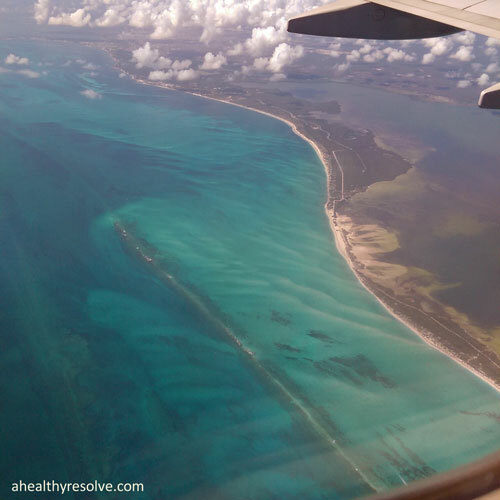 But the beautiful thing is that I DO get paid to do something I love AND I get extra bonuses like earning a FREE all-inclusive trip to Cancun, Mexico for myself and my husband! 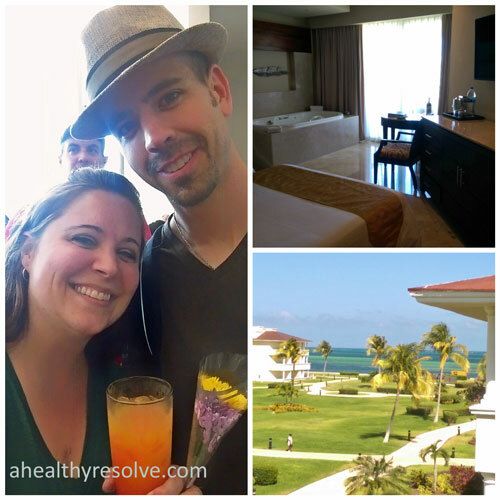 We stayed at the Moon Palace Golf and Spa resort. We could see the ocean from our balcony and our room was gorgeous. Checking in, our gorgeous room and the view from our balcony! I felt alone. I felt ashamed. I felt weak. Where I came from was a dark place. Have you ever been there? I was a few months post-op from major back surgery. I was the heaviest I had ever been in my life. I couldn't get around or move like I wanted. I had this beautiful family and amazing husband and yet, I was empty inside. As much as my wonderful husband tried to make me feel better, I just couldn't seem to pull myself out of the hole. me in the face. I knew that if I didn't turn things around, my future was in jeopardy. I wanted to be there for my kids. I wanted to run around and laugh and have fun. I had been so depressed that I had lost sight of that. So I decided enough was enough. 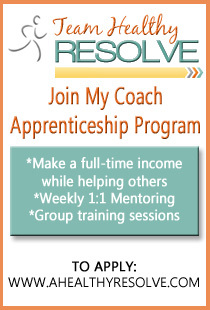 I found my coach on Facebook and joined one of her private accountability groups. Little did I know that it would be the best decision I have ever made. And slowly but surely, I started to feel that fire building inside of me. That part of me that could start to see and FEEL how my body was changing from the inside out. The part of me that loved the support from my fellow group members as much as I loved supporting them. I hadn't felt this good in MONTHS, maybe even years. 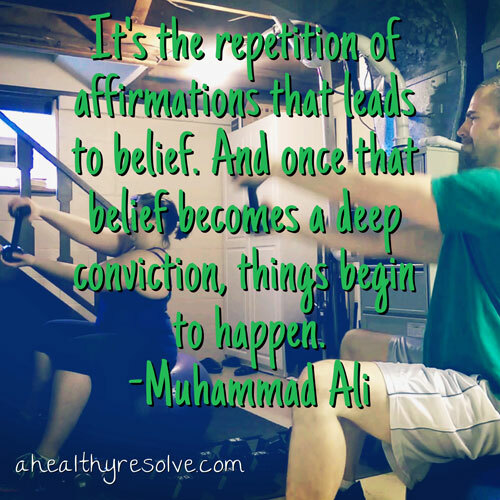 Body Beast is going awesome. 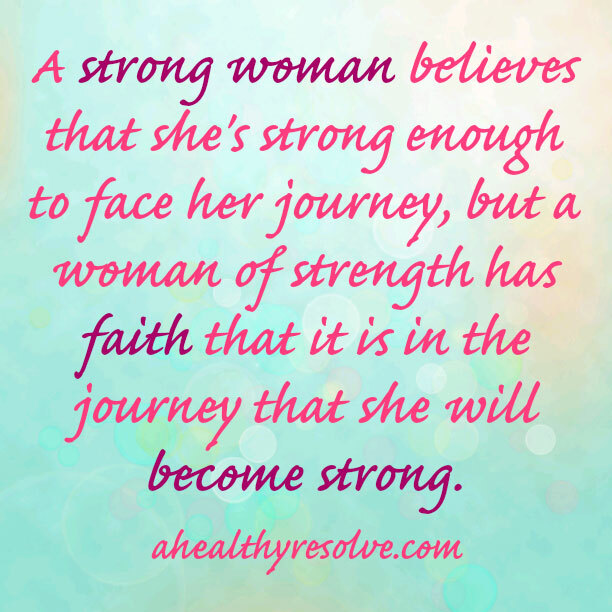 I can't believe how much stronger I am getting each week. I have even started curling 20lbs on arms days which is a lot if you knew how many bicep curls we do on those days! LOL! However, as well as the workouts are going, the nutrition has been a struggle. I am not eating badly. In fact, the opposite is probably true. I just continue to struggle with eating enough as I continue to adapt to a vegetarian lifestyle. You may be asking 'Why is she doing this to herself?'. Well, if you haven't read my past posts...I just want to. I'm so much happier eating this way. I don't have to gag down my meals. I don't dread meal time. But with a program like this one where we are burning so many calories, I am hungry ALL OF THE TIME. I know I just need to find the right tweaking of my diet to make it work. I'm constantly researching and learning the best ways/things to eat. I know that my body is changing even if I can't see it and the scale continues to taunt me. I swear I hear it giggling as I step on it. Most times, this wouldn't bother me but with Cancun looming (NEXT WEEK!!! ), I'm feeling pretty insecure. I am continuing to undergo treatment prescribed by my naturopathic dr. I know that a lot of my lack of progress comes from the stuff going on with me right now. I KNOW it will take time to heal my body. But as you may be able to relate...I'm impatient and frustrated! Along with that I am exhausted all of the time. Today we went to a movie with our boys and I seriously slept through half of it. I have NEVER been that person that needs to sleep in the middle of the day. :( So let's all of this added together, makes things a struggle and an extra sensitive and insecure Tina! But I will get through it. I know I will be stronger for it. So I will keep pushing and praying and believing! I had a huge craving for chocolate today and we had been talking about this chocolate bark in one of my accountability groups. So I decided I would give it a try. Honestly, when I was making it I was really skeptical. It is still really thick when you spread it out on the cookie sheet. But trust the process! LOL! It will be good once you freeze it! 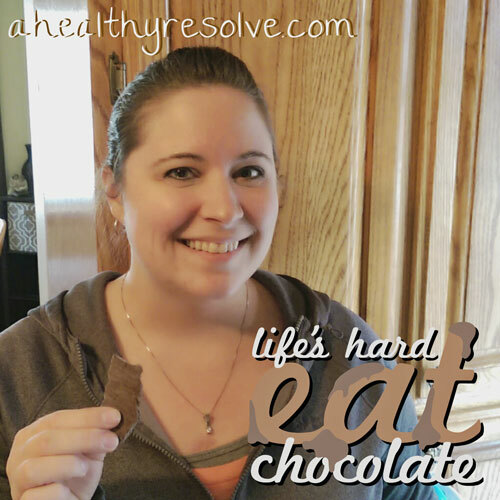 It is a great way to get your chocolate fix while staying on track! Spread mixture out onto cookie sheet evenly. Put in freezer for 15 minutes or until mixture has hardened completely. Break apart and enjoy guilt-free! If you are following 21 Day Fix portions, this entire treat would be 1 red & 3 tsp. If you add any toppings, you will need to account for those as well.